Home › NFL › 2014 NFL Preview: Who Will Win It All? 2014 NFL Preview: Who Will Win It All? 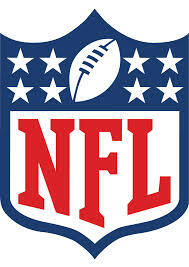 Two more days before the start of the NFL season (Thursday night football). Five more days before the first NFL Sunday. Last week I had my own version of NFL “two-a-days”, previewing two divisions a day. Today in addition to predicting division winners, I will also predict wild card teams, conference winners and the 2014 Super Bowl champion. For those who believe that reading is fundamental, I will include links to each of the bi-divisional previews. I will also give my individual award winners for this season (which I have a 70% chance of screwing up, but we won’t talk about that). Note: *- denotes wild card team.